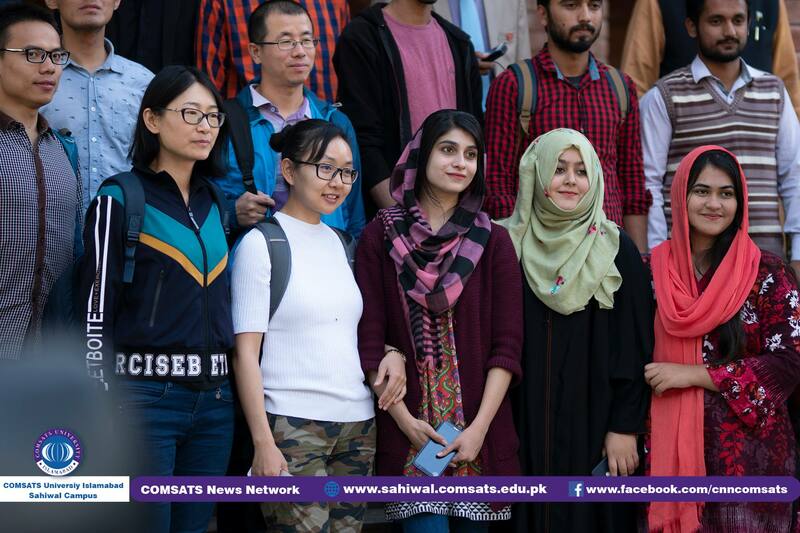 A multidisciplinary team of seven (7) scientists from China visited CUI, Sahiwal Campus. The objective of the said visit is to explore and make future plan with our experts in relation to scientific work particularly on WHS. 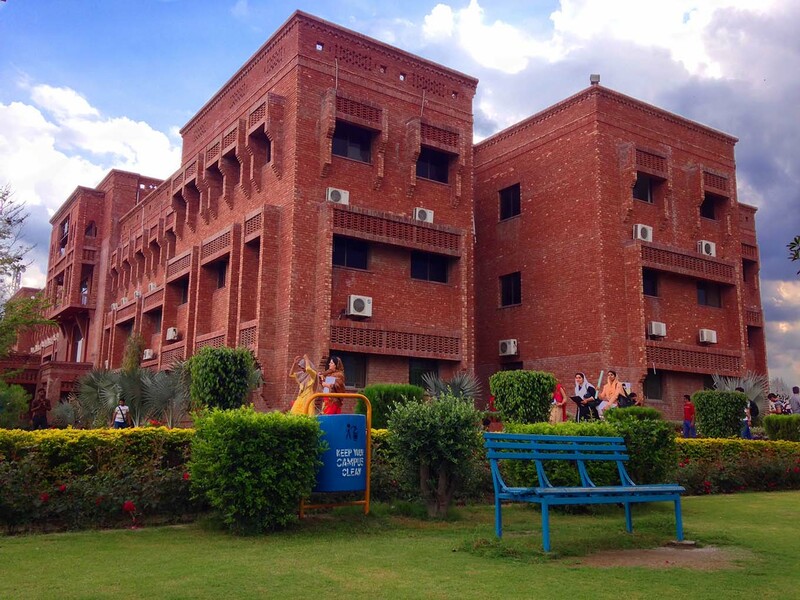 The team visited archaeological site of Harappa and Museum. 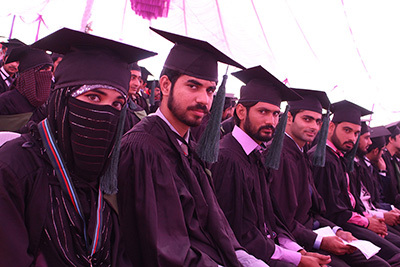 The team was accompanied by Dr. Shahina Tariq, Head of Metrology Department at CUI and Mr. Tanveer Ahmad from International Office, CUI. 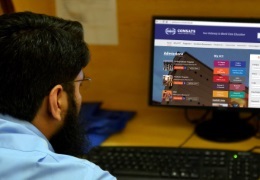 The delegation was received by Mr. Safdar Ali, Deputy Registrar and Prof. Dr. Shahid A. Rajput. Mr. Safdar Ali briefed them about CUI in general and CUI, Sahiwal Campus in particular. 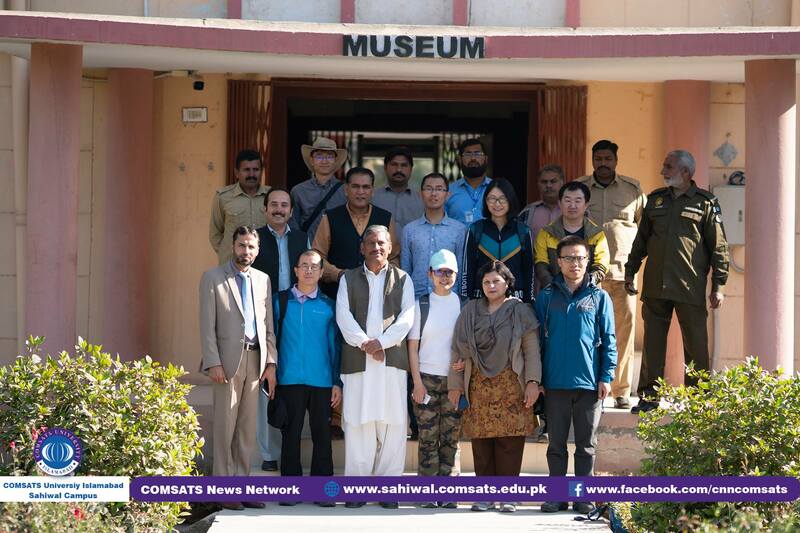 Before visiting CUI, Sahiwal Campus, the delegation visited Harappa Site and Museum followed by the traditional Jhoomer Dance performance. Mr. M. Hassan Khokhar, Curator and Mr. Tipu, Assistant Curator briefed them about the antiquities placed in the museum. 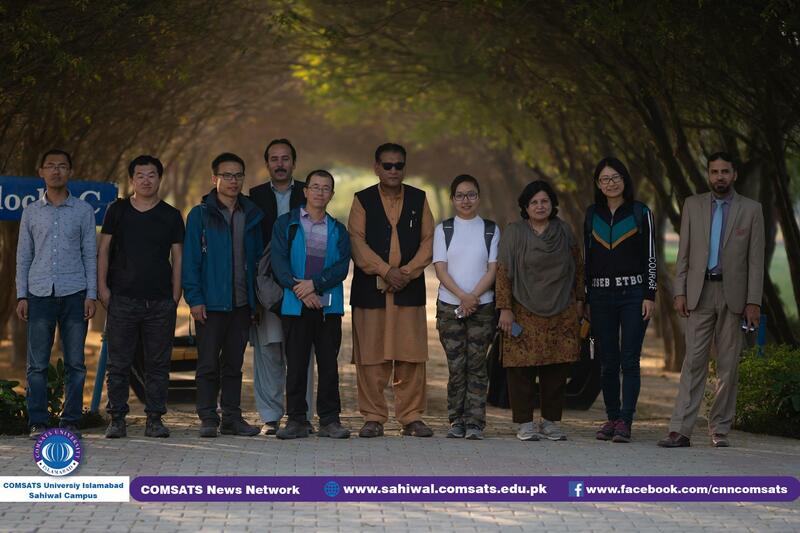 At CUI, Sahiwal Campus, the delegation visited Montgomery Museum, Academic Blocks, Faculty Block and Horticulture Nursery. 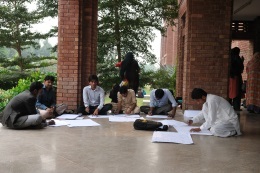 They interacted with students to discuss the campus life. 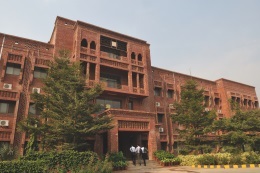 On behalf of Prof. Dr. Saleem Farooq Shaukat, Worthy Director CUI, Sahiwal, Mr. Safdar Ali, Deputy Registrar extended gratitude to the delegation for their visit. 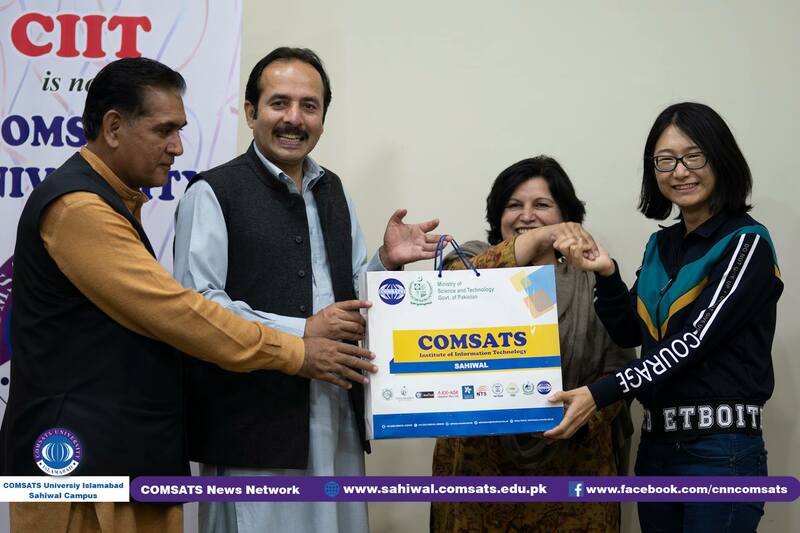 He wished to collaborate with Chinese Universities for exploring opportunities under CPEC project.